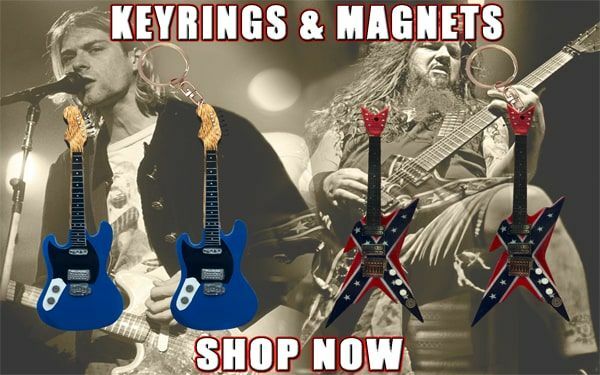 Our aim to is to provide the highest quality classic replica guitars and merchandise as close to the originals made famous by the artist. 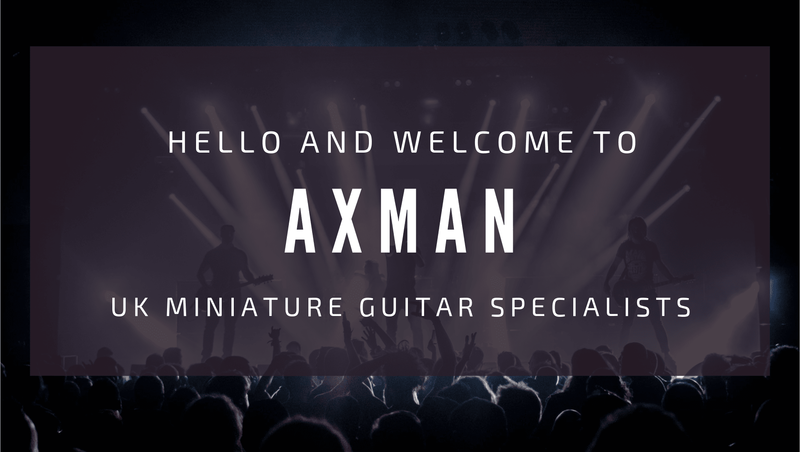 At Axman we sell many different items, we sell miniature replicas of different guitarists' and musicians' instruments which make the perfect gift to someone following their favourite musician or the music fan in general. 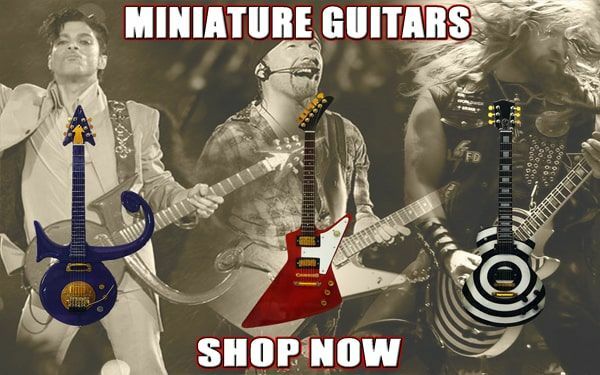 With so many different guitars to choose from you won’t be short on choice. We are continually developing our range, and constantly adding new artists and in the future will welcome any suggestions on increasing our range. 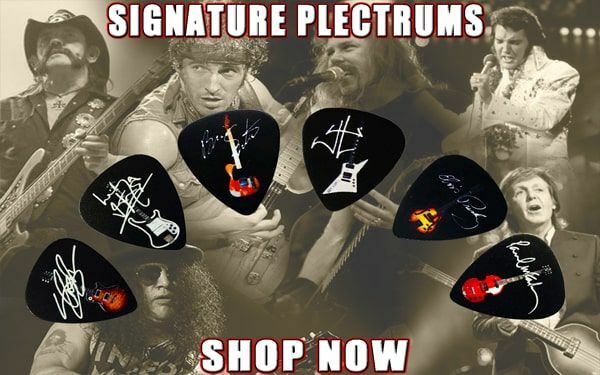 ​We don't only sell miniature guitars we also sell tribute plectrum sets that come with the artist’s guitar and plectrum and also include either a key ring or pendant all with the guitarist’s signature on them. With 20 different artists there is plenty to choose from. ​​If you have read this far we appreciate it and hope you find what you’re looking for, enjoy browsing the site!